In a fixture that has never produced a scoreless draw at the BayArena, the goals may flow when Bayer 04 Leverkusen host Hamburger SV and the question many are asking is will Javier Hernandez and Bobby Wood be among them? 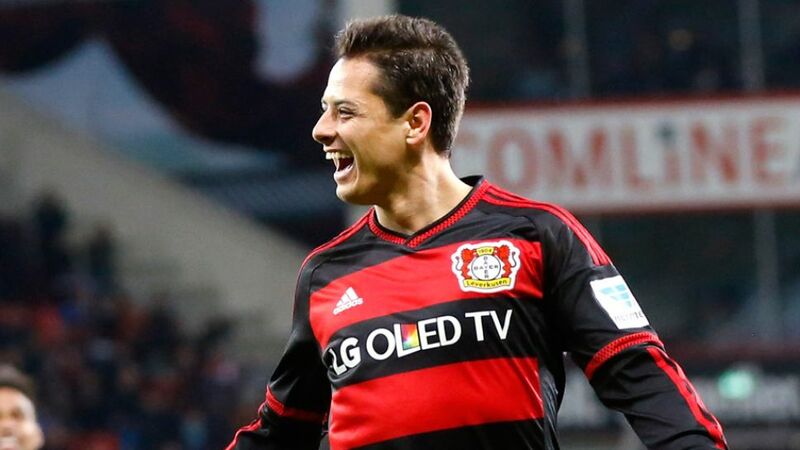 Should the Mexican marksman, known as Chicharito, make a reappearance following a hand injury, it would represent a morale boost for a Leverkusen team that suffered an opening day reverse against Borussia Monchengladbach. For Hamburg and in-form striker Bobby Wood, meanwhile, the challenge will be to end a negative run of four straight defeats at the BayArena.